If you are looking to think outside the box and take full control of your content area, beaver is the way! If you are looking to up your web design game and speed up the process, you can't go wrong with BeaverBuilder! Beaverbuilder is an easy to use drag and drop builder designed for WordPress. Beaverbuilder works well with many frameworks and themes and can cut many hours off your web design task. Beaverbuilder is designed to take full control of your content area and allow custom layouts without touching any code. In my opinion it is on of the most powerful tools available for WordPress today! If you are looking to expand the possibilities and take your site to another level the BeaverBuilder theme may be a great option. Coupled with the BB plugin, the theme may allow super fast design as well as some neat options. Expect some great child themes in the near future as the popularity of the BeaverBuilder theme rises. Expand Beaver Builder and get the Ultimate Addon for Beaver Builder! 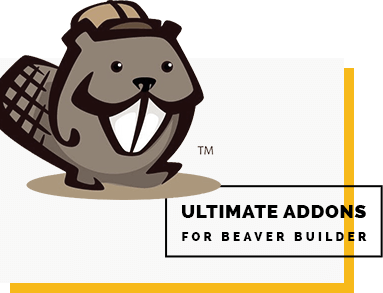 Take your next Beaver build to the next level with this powerful addon today! Just follow the banner below and test drive BeaverBuilder Today, and see what the fuss is about! 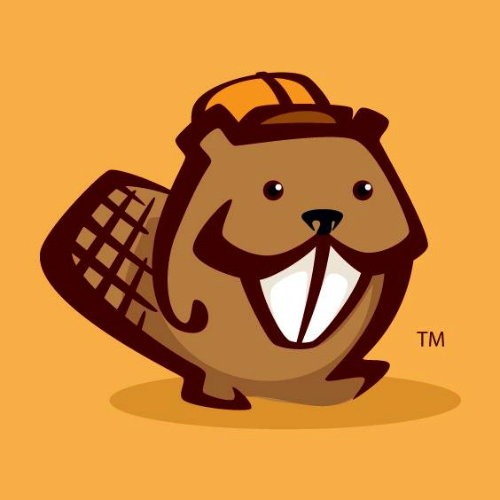 Keep a lookout in the near future as some great 3rd party developers are releasing some powerful add-ons for BeaverBuilder. There is no doubt that BB may soon take a large share in the wordpress development market.